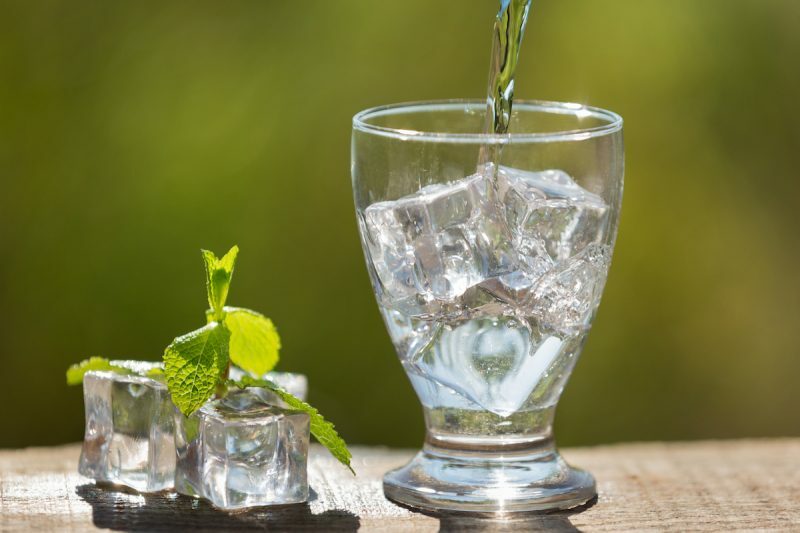 We’ve been puzzling over this and have come up with six tips for drinking smarter in 2019, so that you can get a little bit healthier while keeping all the fun. Generally speaking, items that are produced responsibly will be both better for you AND better for the planet. Take wine. 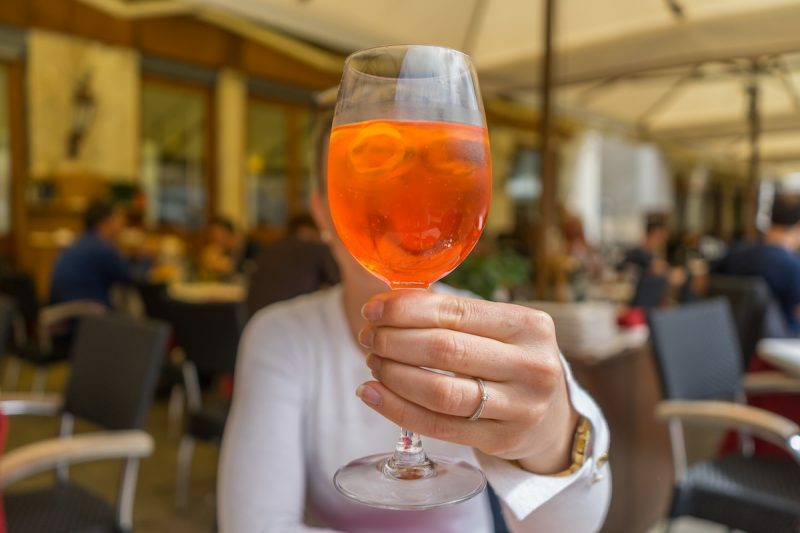 Big commercial wineries sometimes add larger amounts of sulphates and other additives to their wines; those aren’t good for you. Many smaller, boutique vineyards will not add them and keep their wines cleaner, meaning that you will feel better after drinking them. These wineries are often the same ones that produce their bottles using ecologically responsible practices, too. 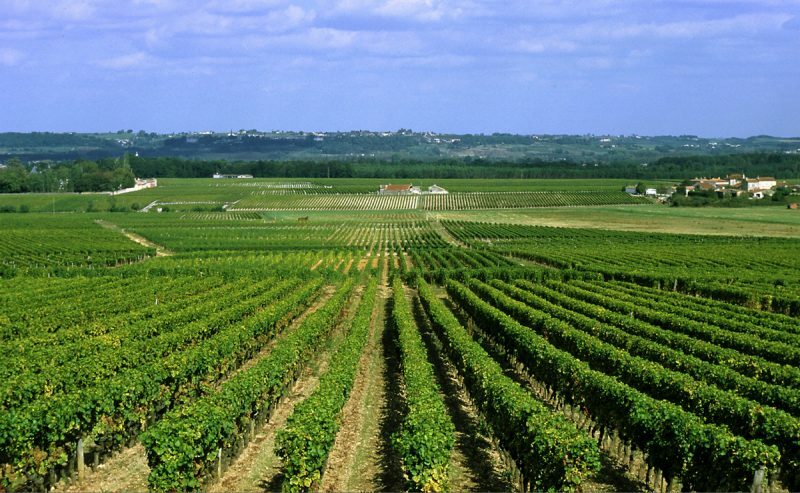 Learn a little about the vineyard and see if they produce their products sustainably and with minimal additives. For some reason, our brains often seem to trick us into thinking that drinking can’t add to your waistline the way that food can, but they don’t call it a beer belly for nothing. 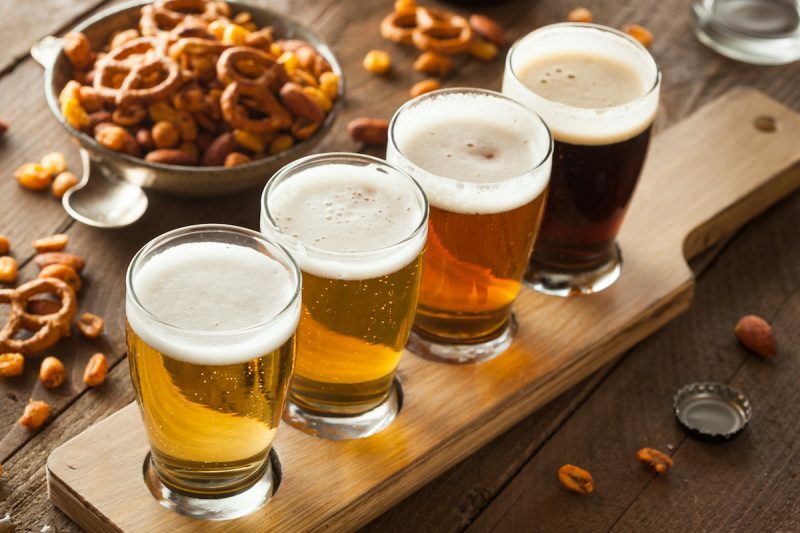 As a reference, a full pint of 5% strength beer will contain roughly 215kcal (similar to a packet of chips), a value that climbs with the alcohol content. Wine is lighter, with a standard glass clocking in at roughly 120kcal, while a standard serving of spirits with no added sugars will often be just under 100kcal. If you’re trying to keep a healthier diet, just be mindful of how your alcohol consumption fits into it. Have a calorie-light lunch if you know you’ll be hitting the bar later, or choose wine over beer if you’ve packed on a few pounds over the holidays. We’re not saying that alcohol by itself is healthy, but there’s no need to necessarily make your drinks even less good for you. 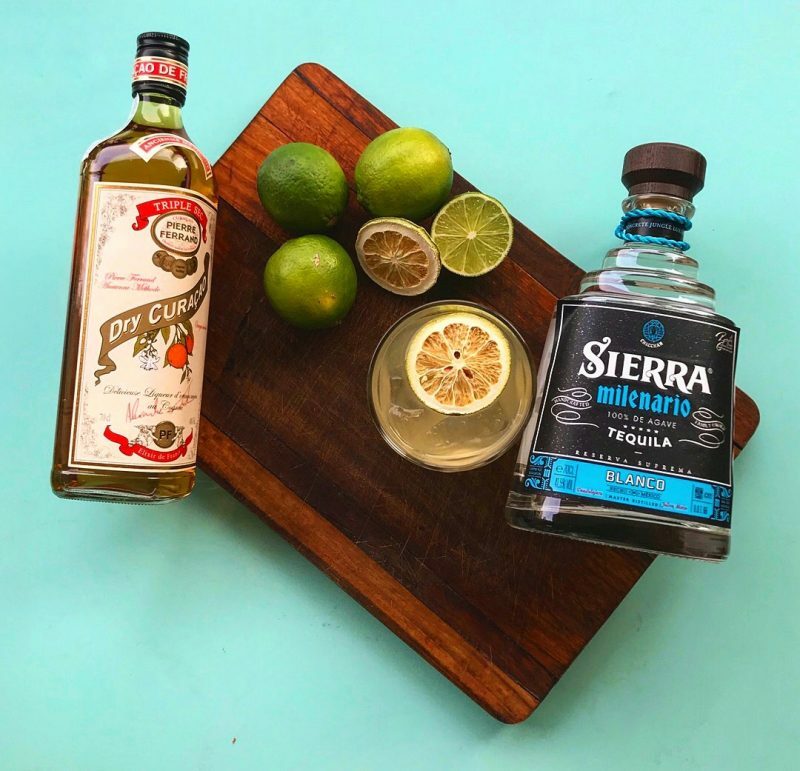 Too many sugary mixers can add a lot of calories to your beverage, so if you’re trying to keep it trim while still indulging it is worth considering what’s going into your drink beyond the booze. 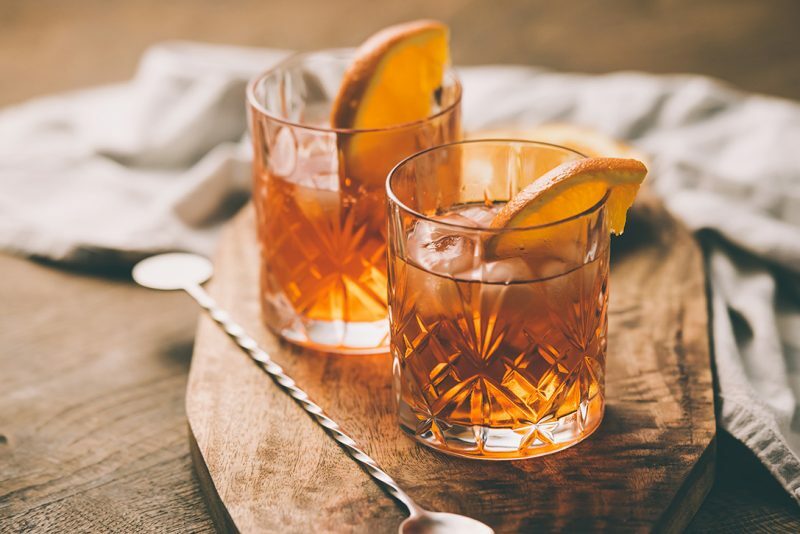 Wines, beers and cocktails that are more about spirits than fruit juices or sugary syrups might end up being better for your waistline than that infinitely more Instagrammable cocktail. Seriously. Drink. More. Water! Most dedicated drinkers know that downing a few glasses before bed after a night imbibing can make the next day more tolerable. But, responsibly pacing your drinks with water throughout the night – try one glass for every alcoholic beverage – makes a world of difference. It’s a cliche for a reason. This is not only a sustainability tip but a great amateur bar-tender life hack. You can use leftover scraps of fruit, like the flesh of a lemon or lime, to infuse flavor into your own simple syrup or create your own ‘shrub’, a concentrated fruit and vinegar syrup. 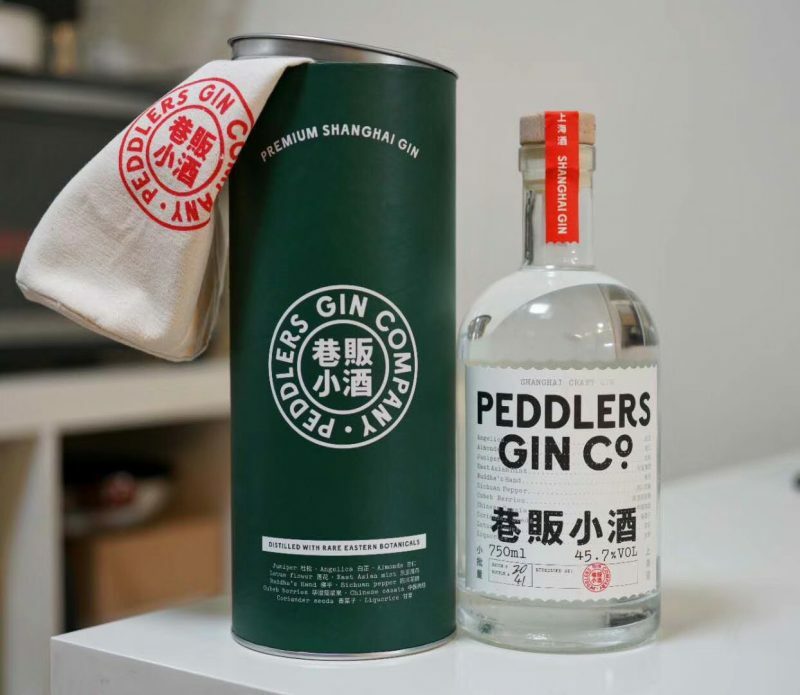 You can even get more advanced with it and use leftover fruit peels, spices, and more to craft a ‘tincture’, an alcohol infusion that is great for adding some extra heft to classic cocktails. Drinking locally-made products can really reduce your booze’s carbon footprint. Of course, this has its limits. 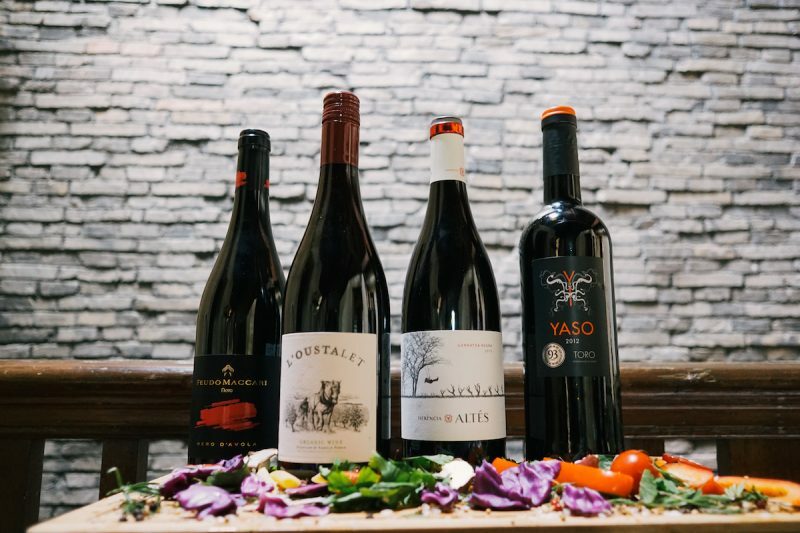 China has a bubbling craft brew scene and a growing number of quality homegrown spirits, but when it comes to wine there’s no shame in shopping from abroad. Still, when you have good options, it can’t hurt to go local once in a while. 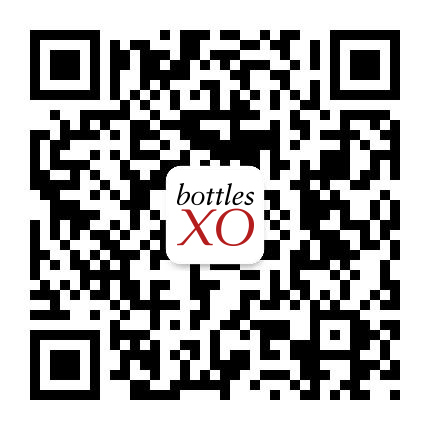 On the BottlesXO app, we offer a full range of delicious, high quality, and responsibly produced wines as well as a unique selection of craft beers and artisanal spirits, ready to be delivered instantly in Shanghai and Suzhou. Click here to download the app and start ordering.